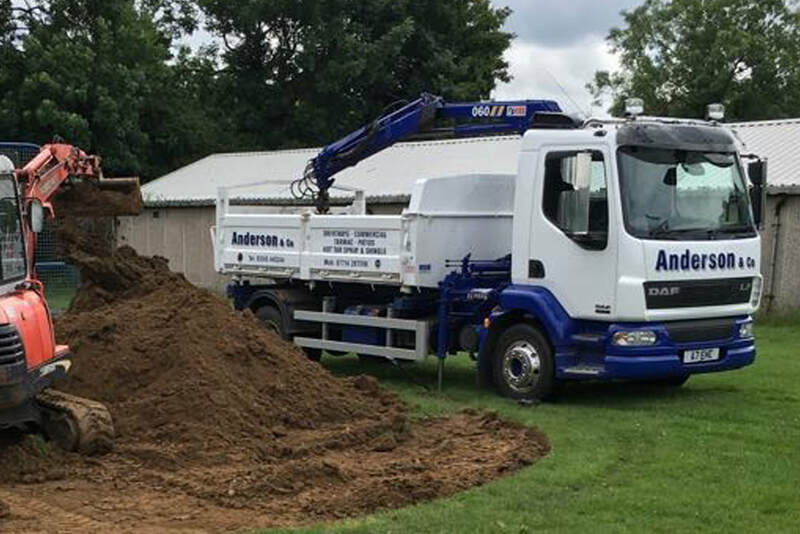 About - Anderson & Co.
We are proud to be recognised and registered by Bradstone Assured, members of Checkatrade.com and Essex County Trading Standards - Buy with confidence with a 5 star rating whilst also being Essex County approved. We are proud to be registered with The Federation of Small Businesses, which aims to help support the local businesses within the Essex communities. I hope we can be of service to you , all estimates and advice is free of charge. 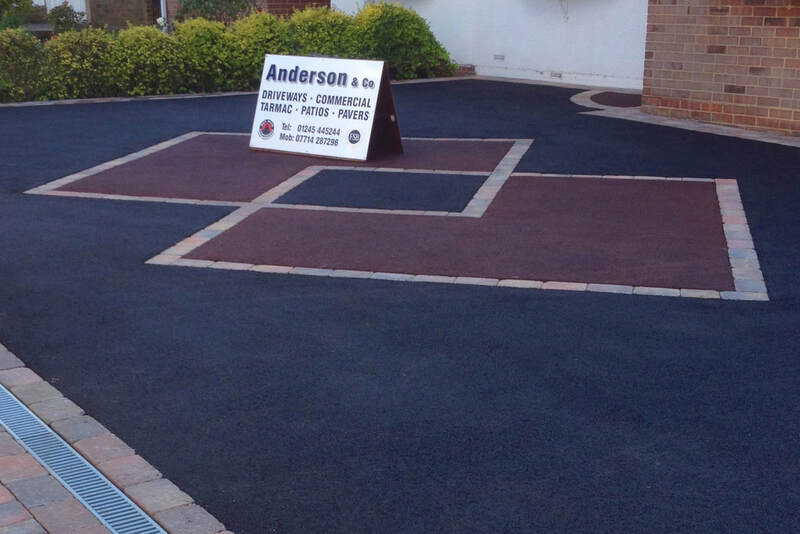 Anderson & Co. offer competitive prices maintaining our high standards using only top quality materials. Our expert professionals provide you with the best service using the best possible method. 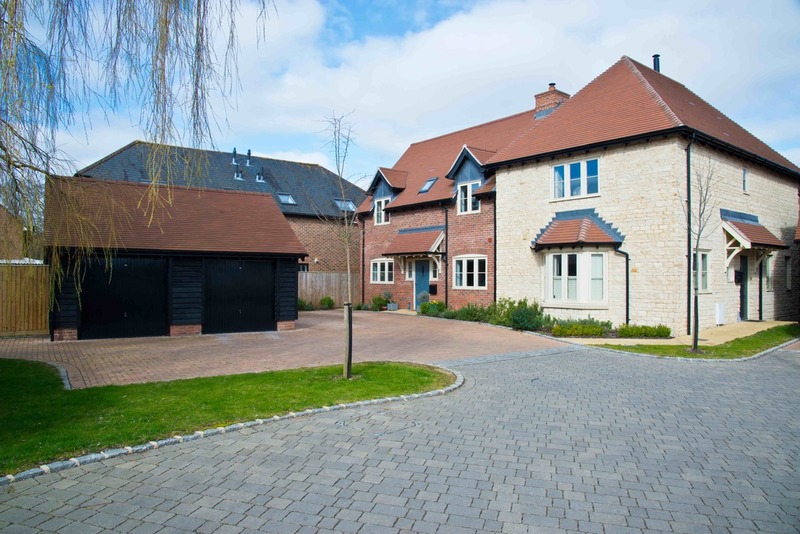 All our work is fully guaranteed to provide you with the perfect solution, making sure the transformed outdoor space is durable and has the longest lifespan. Anderson & Co. prides ourselves in being sustainable, keeping waste to a minimum and respecting the space where we work.